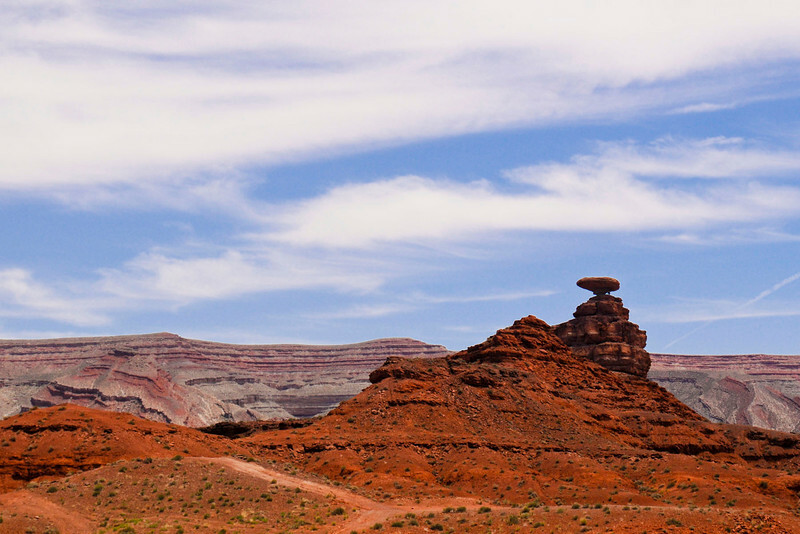 Mexican Hat, Utah. John Ford filmed "She Wore a Yellow Ribbon" here as well as in Monument Valley. It starred John Wayne as Captain Nathan Brittles, US Cavalry.